Tica is beautiful, sweet,and wonderful to ride. 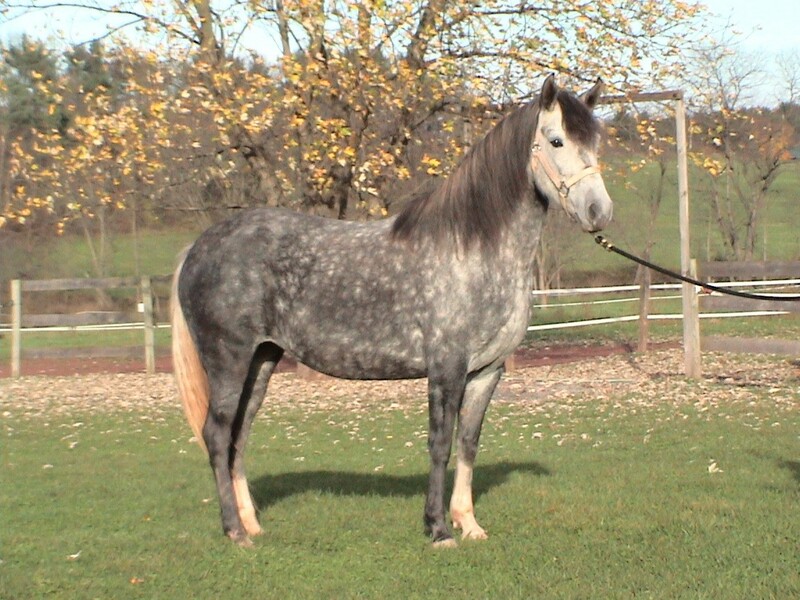 She is sired by Profeta De Besilu and is out of a black fino mare. "Oropel" is a Paternal sister to Tica via Profeta de Besilu. Oropel's dam, Dinastia received many champion titles as a Fino mare in her younger days. Tica and Oropel out in the paddock-Tica is about almost 10 months pregnant here...getting close!!! Profeta de Besilu has been a PFHA Top Ten Sire for many years. 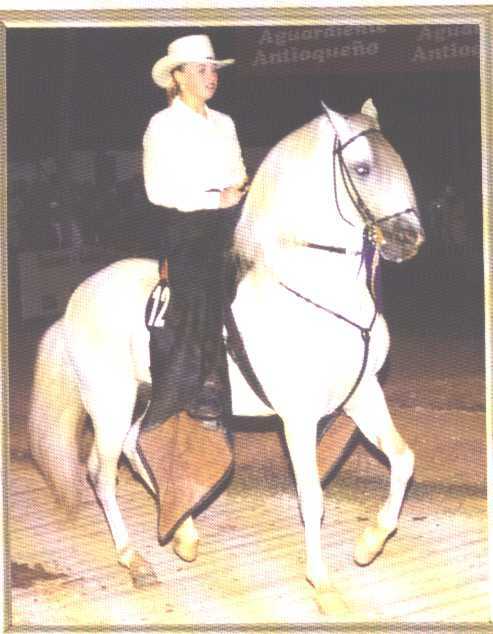 His quick, natural, faultless Fino gait, quiet croup, great presence and unparalleled beauty have contributed to his titles and accomplishments: World Grand Champion Fino Stallion; 3 x PFHA Grand National Champion fino Stallion; Ponce International Grand Champion Fino Stallion and 2x Grand Champion Fino Stallion in Colombia. 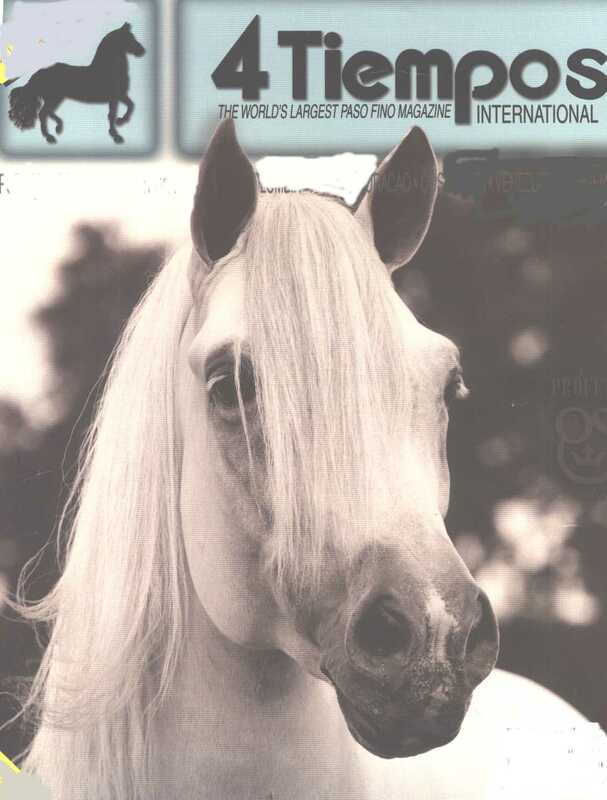 In 2000 Profeta won PFHA Reserve Grand National Champion Fino Stallion after being retired for two years. Examples of two of Profeta's MANY Champion offspring are El Director de Daguao and Jazmin de Isla. "In 1995, Edgar Ortiz had the opportunity to train Profeta de Besilu. He says that Profeta is one of the noblest horses he ever rode. He also strongly believes that the movements of this stallion make him one of the greatest in the world." Classic Fino Champion, was the unanimous first place finisher in the most physically challenging fino event yet staged. event were the most ever earned by an American Paso Fino Horse. Profeta’s owneralso received a beautiful glass trophy. It was a dramatic win for Kimberly who was in crutches prior to the event."